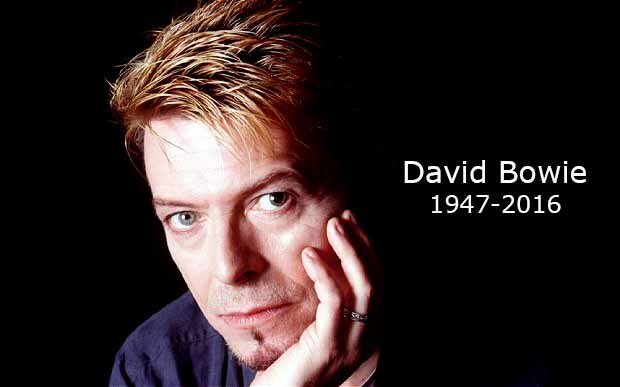 David Bowie, the British rock musician and actor, has died at the age of 69, just days after releasing a critically acclaimed album on his birthday. Bill Zysblat, his business manager of 34 years, confirmed to that Bowie died Sunday after an 18-month battle with cancer. 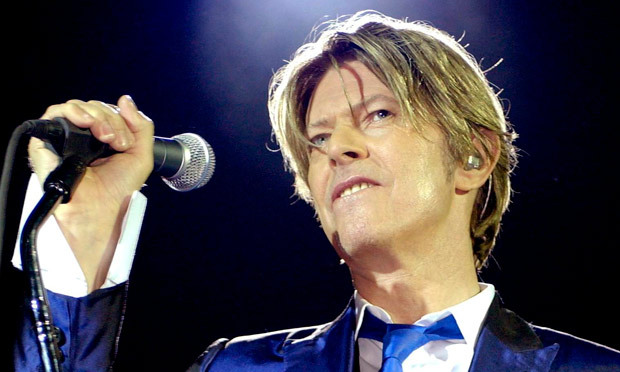 A statement posted to his official Facebook page said Bowie "died peacefully today surrounded by his family" and asked for privacy for his family during their time of grief. Born David Jones, his first musical instrument was the saxophone, and he became a fan of early rock by Little Richard, Fats Domino and Frankie Lymon. While in high school, a fistfight over a girl damaged his left pupil, leaving him with one blue eye and the other permanently dilated and the appearance of a darker color. 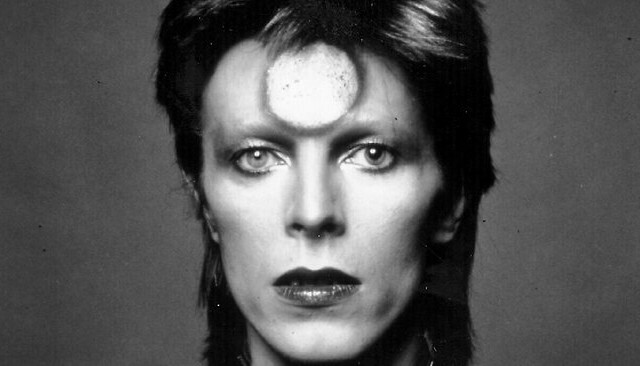 Bowie's first hit song, "Space Oddity", reached the top five of the UK Singles Chart after its release in July 1969. 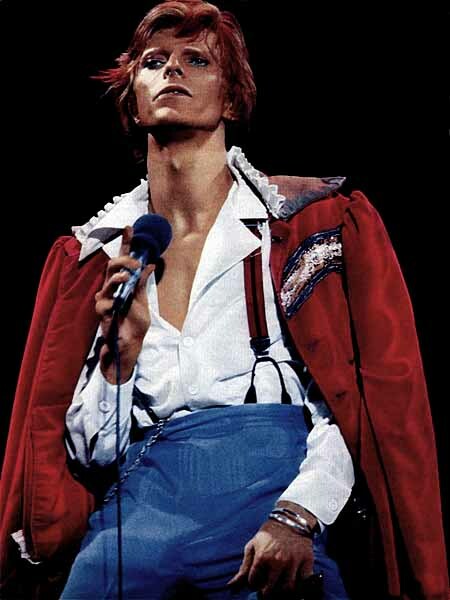 After a three-year period of experimentation, he re-emerged in 1972 during the glam rock era with the flamboyant, androgynous alter ego Ziggy Stardust, spearheaded by the hit single "Starman" and the album The Rise and Fall of Ziggy Stardust and the Spiders from Mars. 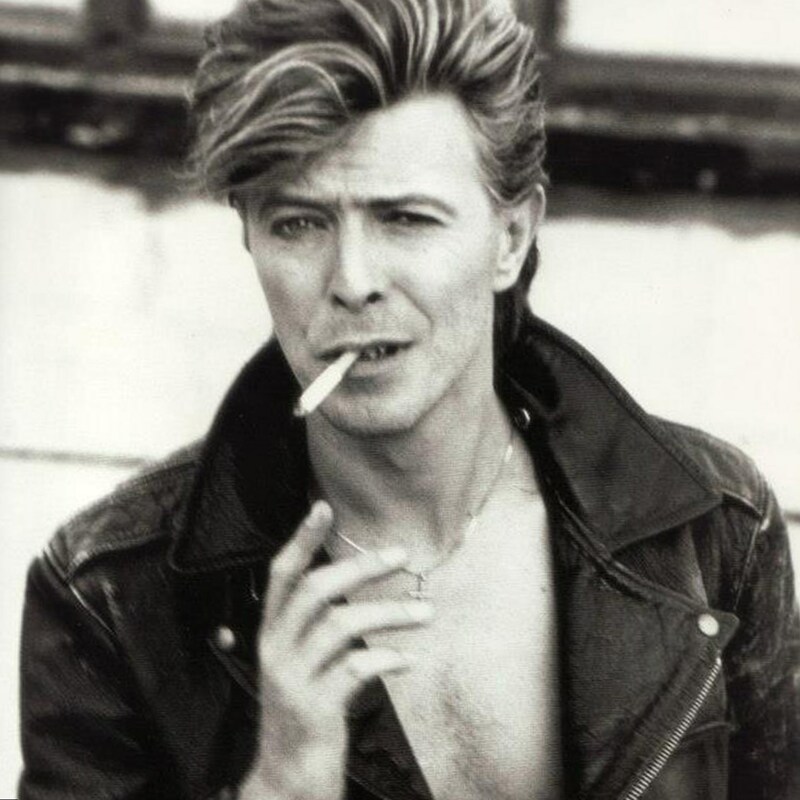 Bowie's impact at that time, as described by biographer David Buckley, "challenged the core belief of the rock music of its day" and "created perhaps the biggest cult in popular culture."